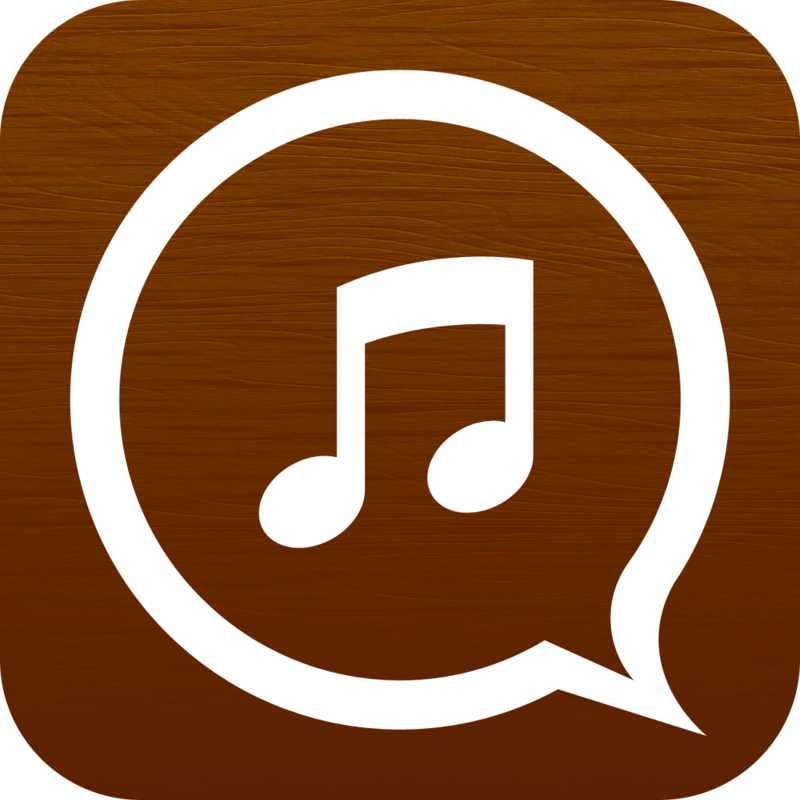 SoundTracking, the popular social networking app for sharing "the soundtrack of your life," has just received another major update. 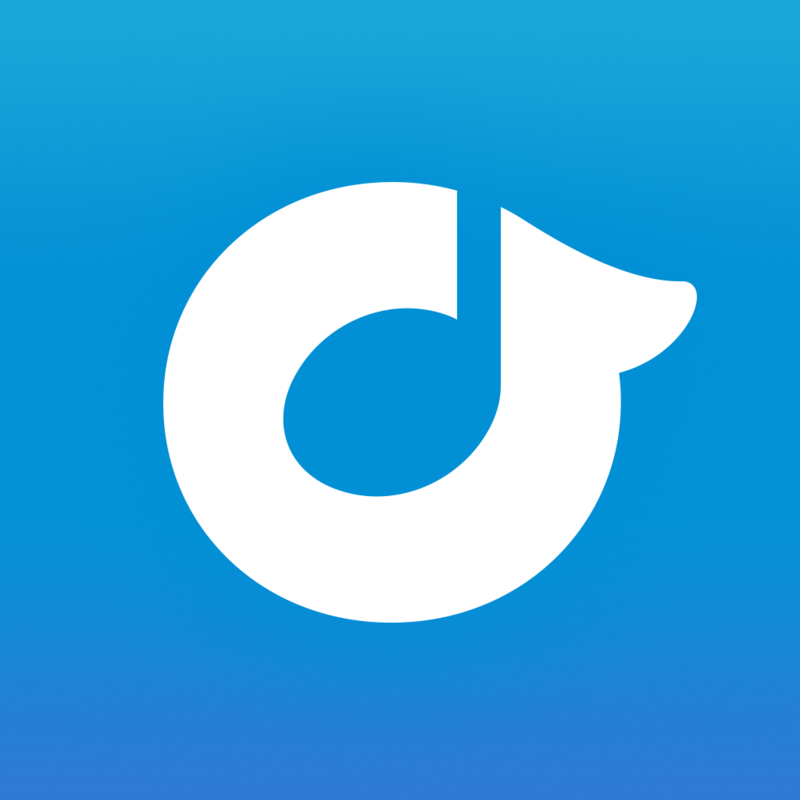 The latest update to SoundTracking adds several new features that are integrated with a couple of popular music streaming services, Spotify and Rdio. 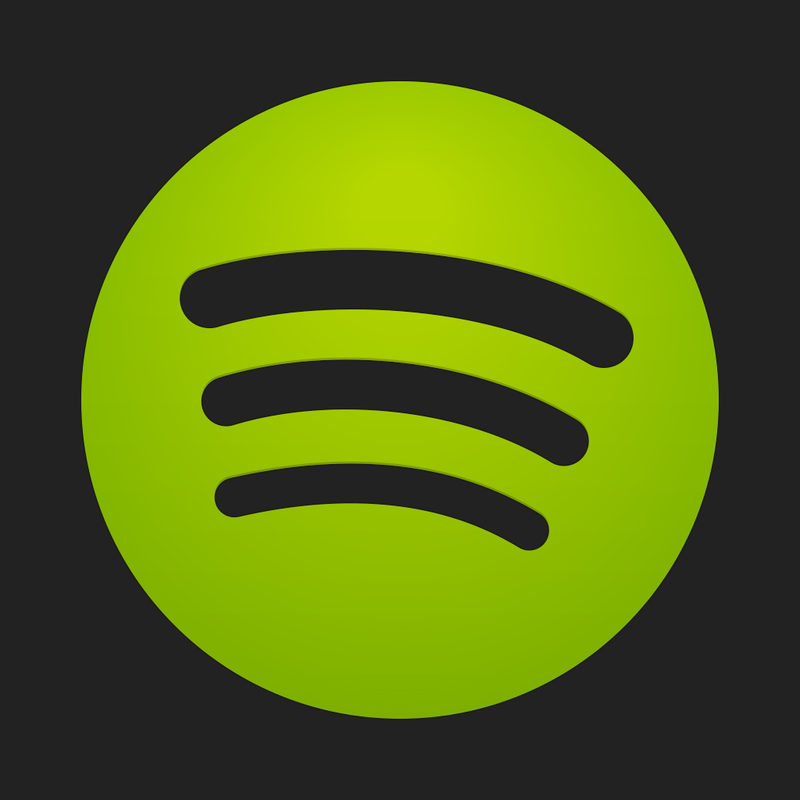 To start with, you can now connect SoundTracking to your Premium Spotify or Unlimited Rdio account to enjoy full song playback when using the app. You can now also add your favorite songs to your Spotify and Rdio playlists right from SoundTracking's SmartPlay menu. 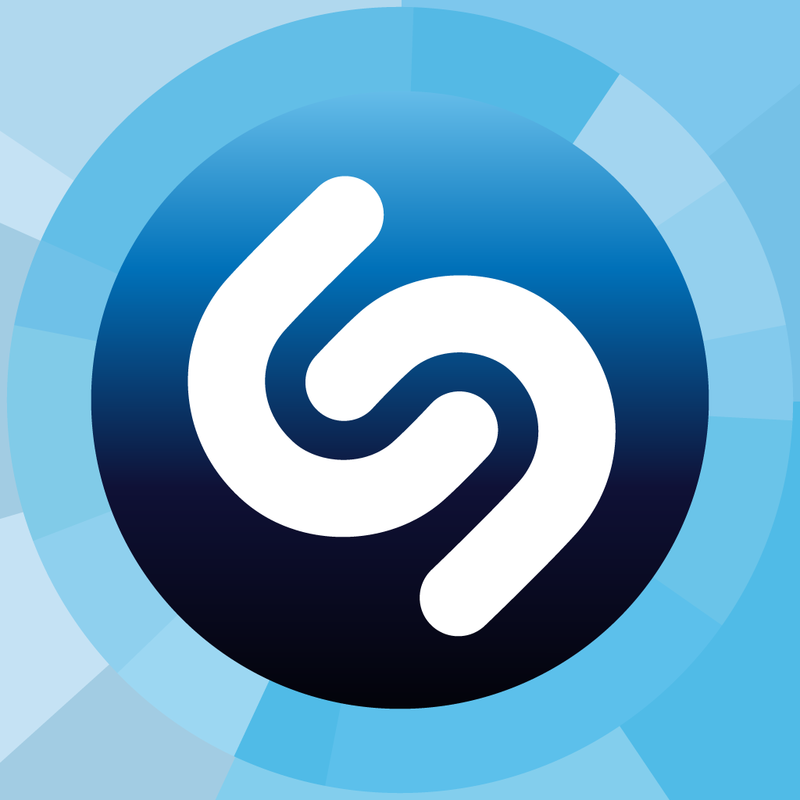 (Notably, the latter feature has been made available in Shazam, which integrates with Rdio, and SoundHound, which integrates with Spotify.) Moreover, the new version of SoundTracking features an all-new music player for you to enjoy with your linked Spotify or Rdio account. 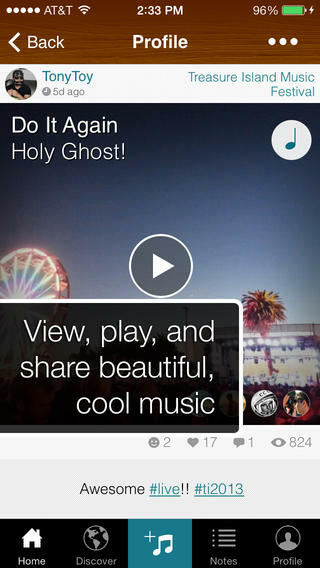 This includes a song bar with simple player controls, an expanded view with full player controls, and support for listening to your feed as a playlist. The new version of SoundTracking is available now in the App Store for free. The app is optimized for iPhone and iPod touch running iOS 6.0 or later. 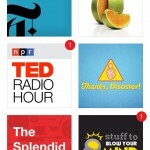 SoundTracking was updated and redesigned for iOS 7 last November. 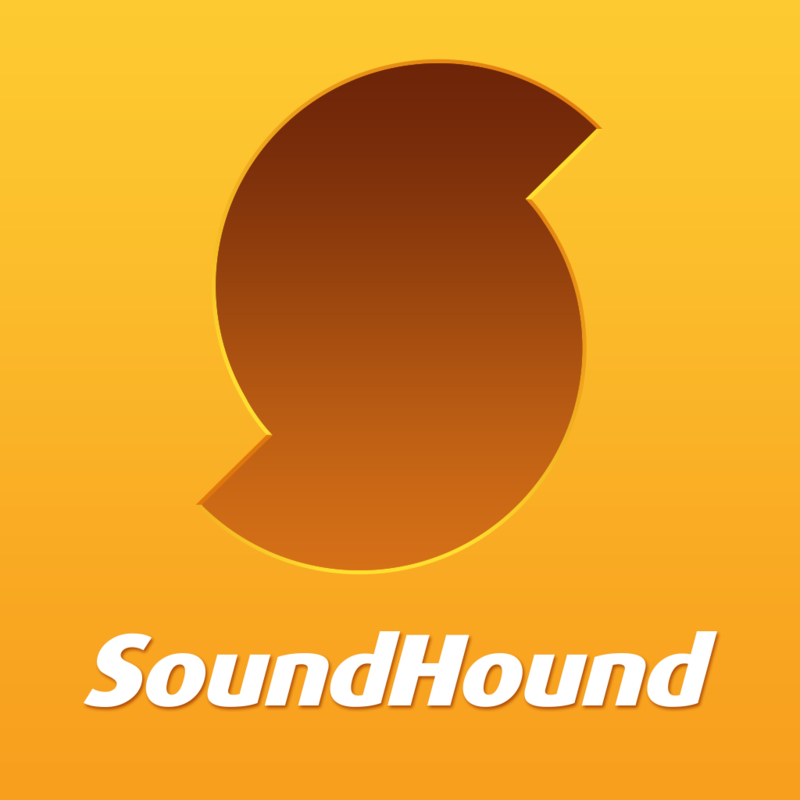 For information on the app's previous major updates, see: SoundTracking Updated With Mentions, Hashtag Search And Google Image Support, Soundtracking Update Brings A Song Request And Dedication Feature, and SoundTracking Features A Great New Song A Day To Keep The Blues Away.